In today’s world, most people are attached to their phones, while many of us cannot even imagine going anywhere without our android, smartphone or tablet. Taking your phone everywhere with you carries a risk of losing it and you’ll certainly want to avoid that. Fortunately, there are a lot of methods available that can help you keep track of your phone and locate it in case you lose it. 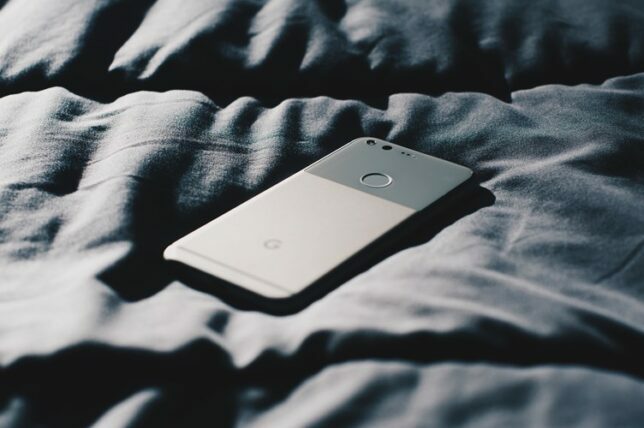 Tracking apps can also help you locate and retrieve a stolen Android phone, though most of them will require a working Wifi connection. Some of these apps may also come handy if you need to track family members or friends or can even be used to locate missing persons. In this article, we’ll guide you through the best ways to track your Android phone. Google’s Find My Phone is an essential app for all Android owners. It comes with a set of important features that enable you to track your device via GPS, remote control, including the ability to lock or erase your phone. The app can be downloaded from the Play Store. Find My Phone is easy to use from a browser or a smartphone, but you will still have to be logged in to your Google account. While pretty basic, the app is a must-have for Android users and can help you track and locate a missing device. As one of the most powerful Android tracking apps, The Truth Spy has been extremely popular among Android users, not only to help keep track of a lost or stolen device but also to remotely monitor all the activity on the phone. It’s very useful if you want to monitor your kids’ online activity, for example, to help protect them from risks on the internet. You can easily track all the messages, videos, as well as social media activity going on the Android device. This reliable app does a great job at tracking an Android phone by using the inbuilt GPS. However, Flexispy has a number of great spy features such as intercept and record calls features. It also includes a number of other advanced features that enable users to have complete control over the phone. Furthermore, the interface is user-friendly so you don’t have to be a tech expert in order to use all of Flexispy features. Tip: A detailed review of the app can be found here. One of the most advanced and innovative tracking apps currently available, Spybubble will give you a number of powerful tracking options. On the downside, the app is pretty costly and may feel a bit of limited due to the lack of some more advanced features. Still, it is very easy to use and comes with a great customer support. Spy Bubble enables users to track instant messaging conversations, access the list of websites visited as well as emails.